Urartu was one of several first-millennium B.C. states that came into existence and prominence in Anatolia after the destruction of the Hittite state around 1200 B.C. The earliest known Urartian written document, a rock inscription at Van (ancient Tushpa), records the earliest reference to the state. There it says that Urartu was ruled by a king named Sarduri (r. ca. 840–830 B.C. ), and mentions a male deity, Haldi, the supreme god throughout Urartian history. Urartu was centered in eastern Anatolia, around Lake Van; the capital, Tushpa, was located on the eastern shore of the lake, situated on a high and elongated rock outcrop. In the late ninth century B.C., the state expanded north into the Caucasus, where an Urartian presence was established at sites like Karmir Blur and Armavir. The Urartians also moved east across the formidable Zagros Mountains into northwestern Iran, where many rock-cut texts and various sites—such as Hasanlu, Agrab Tepe, and Bastam—inform us of their local conquests and achievements. Map of the Kingdom of Urartu, between -715 and -713 B.C. 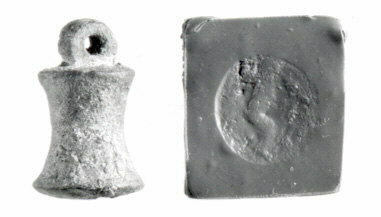 Urartian seals came in a wide variety of shapes and sizes including cylinders, stamp-cylinders, faceted stamps (bell-shaped, conical, cylindrical, cube-shaped, zoomorphic, ring, even phallic), flat bi-faced rectangular and discoid) and scaraboid. Excavated seals are known in a variety of materials, including ceramic, black amber, bone, onyx, lapis lazuli, bronze ceramic, frit, jasper, faience, and many other simple, precious, or semi-precious stones. Based on design, workmanship, and shape, Urartian seals have been subdivided into several categories, from royal household and administrative seals to those of petty officials, ritual practitioners, and others. 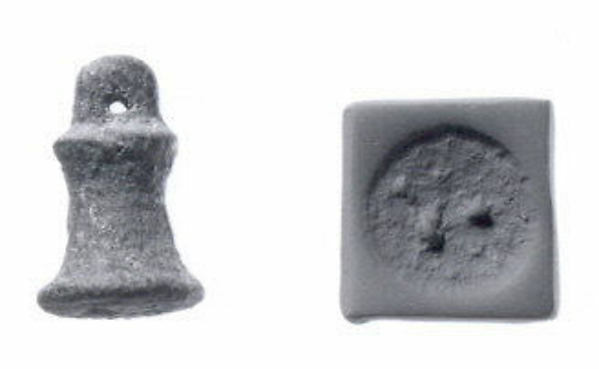 Urartian officials seem to have preferred the cylinder or stamp cylinder seal. 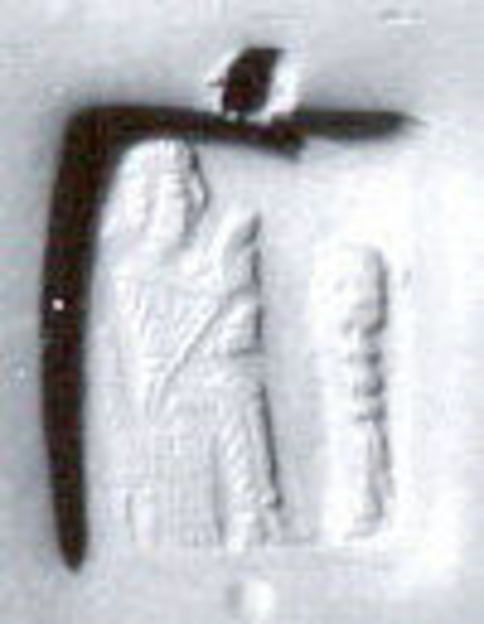 Seals used by high officials are further distinguished by a balanced, “Assyrianizing” sense of composition. Their subject matter consists of pollination motifs, which differ from their Assyrian prototypes. All these seals were inscribed in cuneiform sometimes supplemented with hieroglyphic notations. 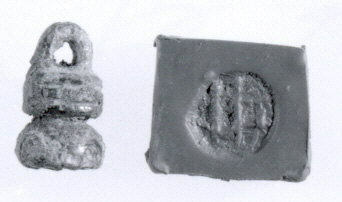 An analysis of currently known material shows that only royal seals and seals of royal officials were inscribed with a person’s name. 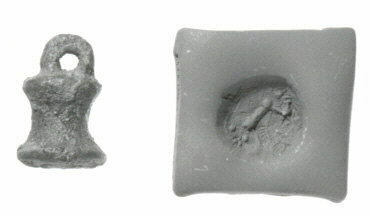 Stamp-cylinder seal: hunters and a lion. Urartian Seals. The Metropolitan Museum of Art. Date: ca. 8th–7th century B.C. 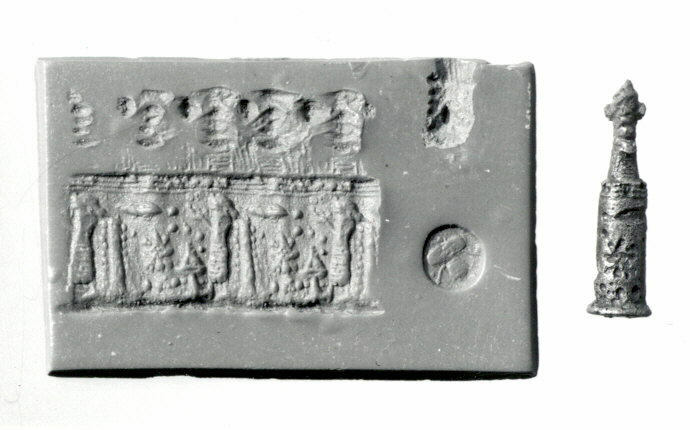 Stamp cylinder seal. Urartian Seals. The Metropolitan Museum of Art. 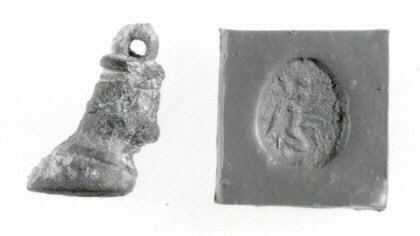 Stamp cylinder seal with loop handle. Urartian Seals. The Metropolitan Museum of Art. Stamp cylinder with plaster copy of terminal. 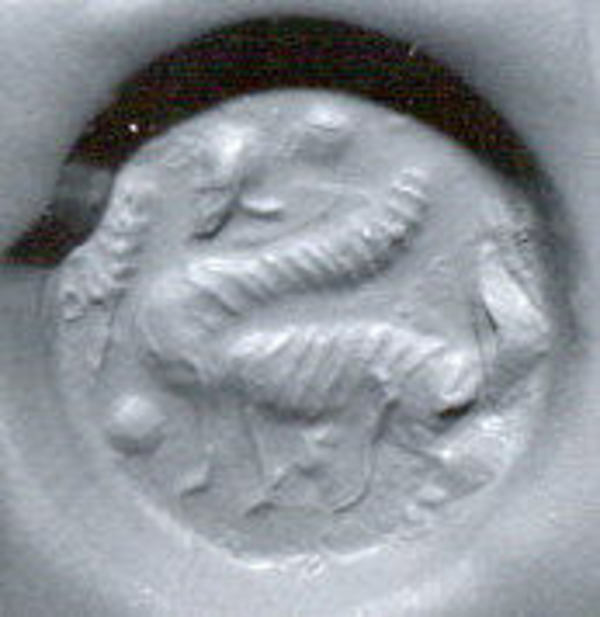 Urartian Seals. The Metropolitan Museum of Art. 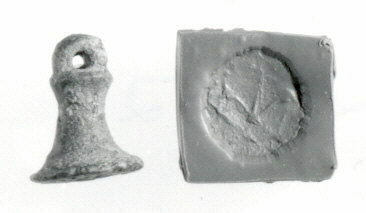 Stamp Cylinder seal and modern impression: winged divinities with date spathes flanking a tree. Urartian Seals. The Metropolitan Museum of Art. 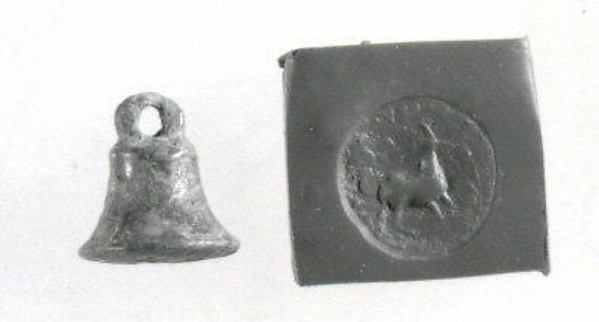 Bell-shaped seal with loop handle. Urartian Seals. The Metropolitan Museum of Art. 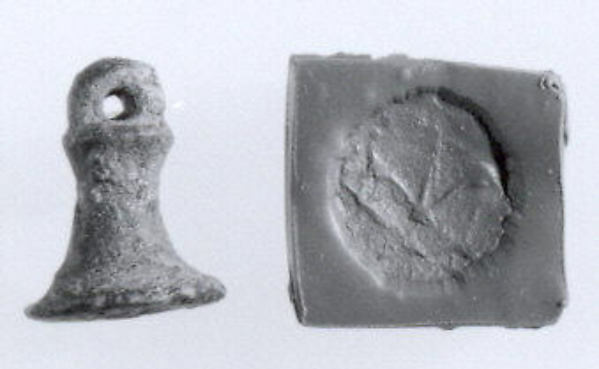 Bell-shaped stamp seal and modern impression: standing quadruped. Urartian Seals. The Metropolitan Museum of Art. Rectangular prism seal engraved on four faces. Urartian Seals. The Metropolitan Museum of Art. Rectangular plaque seal with wire handle. Urartian Seals. The Metropolitan Museum of Art. 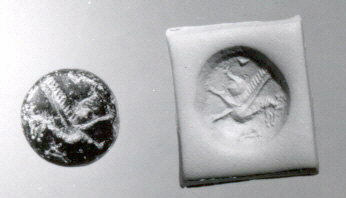 Disc-shaped stamp seal: sphinx with a scorpion tail. Urartian Seals. The Metropolitan Museum of Art. Two-tiered seal with conical base and loop handle. Urartian Seals. The Metropolitan Museum of Art. Bull’s hoof stamp seal and modern impression: kneeling winged genius. Urartian Seals. The Metropolitan Museum of Art. Department of Ancient Near Eastern Art. “Urartu.” In Heilbrunn Timeline of Art History. New York: The Metropolitan Museum of Art, 2000. Merhav, Rivka. Urartu: A Metalworking Center in the First Millennium B.C.E. Jerusalem: Israel Museum, 1991. Piotrovskii, Boris B. Urartu. Geneva: Nagel, 1969. Annual Report of the Trustees of the Metropolitan Museum of Art 112 (July 1,1981 – June 30, 1982), p. 18. Pittman, Holly, in collaboration with Joan Aruz. 1987. 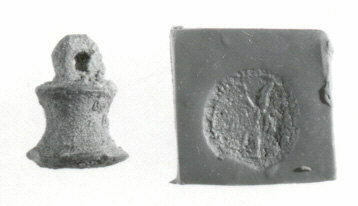 Ancient Art in Miniature: Near Eastern Seals from the Collection of Martin and Sarah Cherkasky. New York: The Metropolitan Museum of Art. Annual Report of the Trustees of the Metropolitan Museum of Art 115 (Jul. 1,1984 – Jun. 30, 1985), p. 20. Annual Report of the Trustees of the Metropolitan Museum of Art 110 (Jul. 1,1979 – Jun. 30, 1980), p. 22. Annual Report of the Trustees of the Metropolitan Museum of Art 114 (Jul. 1, 1983 – Jun. 30, 1984), p. 19. Annual Report of the Trustees of The Metropolitan Museum of Art 116 (July 1, 1985 – June 30, 1986), p. 16. Annual Report of the Trustees of the Metropolitan Museum of Art 117 (Jul. 1,1986 – Jun. 30, 1987), p. 16. A Companion to the Archaeology of the Ancient Near East. Daniel T. Potts. 2012.